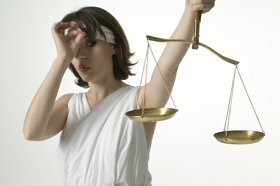 As Americans we might like to believe that the US legal system is intended to protect all of our citizens. Unfortunately, it doesn’t protect us all equally, and in fact disproportionately fails to protect the most vulnerable. We’re surrounded by instances of injustice related to gender, race and other axes of social privilege, and the machinations of law are not exempt. The state of Florida has recently provided an especially stark example in the application of its self-defense laws in two cases: Marissa Alexander and George Zimmerman. This example is notable because although there were many similarities between the cases, the outcomes were very different. Alexander’s case was tried in May 2012 , Zimmerman’s in July 2013, both prosecuted by Florida state’s attorney Angela Corey. Both cases involved the use of firearms which were legally purchased and carried, and their owners were trained in their use. Both prosecutions cast the defendant as the aggressor, who could have avoided the confrontation. Both of the encounters were with unarmed persons. Both defenses were based on Florida self-defense laws, which include “stand your ground” laws justifying the use of deadly force without the obligation to retreat. Both shooters admitted to firing a single shot with the intent of defending themselves. Beyond those similarities, each case had its own unique circumstances. The events of Alexander’s case took place in her home. Her altercation was with her husband, Rico Gray Sr., who was under a restraining order following a conviction for domestic battery which put Alexander in the hospital. After Gray threatened to kill her, Alexander retrieved a handgun from her car, returned to confront him, firing once. She was arrested and charged the same day. She had had no prior criminal record. 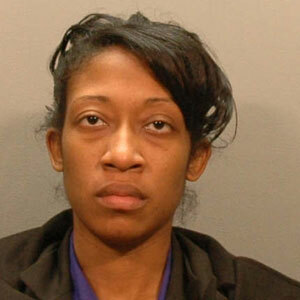 A jury deliberated for just 12 minutes before convicting her. A judge sentenced her to 20 years in prison, in accord with mandatory minimums specified by law. Gray, previously sentenced to probation for his earlier conviction, remains free. Zimmerman’s shot was fired in his neighborhood, in an altercation with a teenager, Trayvon Martin, who was a guest in the community and walking by himself. The two were not acquainted. 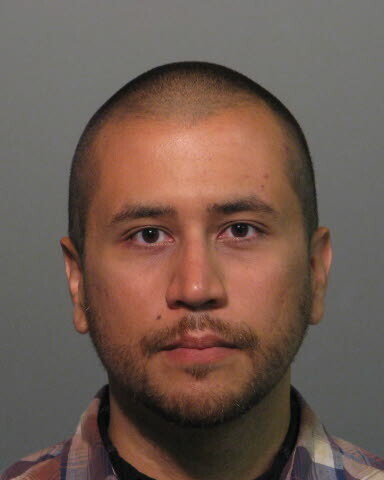 Zimmerman called police from his car, claiming that Martin appeared suspicious, and began to follow him. Some of the facts of their encounter remain in dispute, but that Zimmerman fired his gun is not in question. Afterward, Zimmerman was detained by police, questioned and released the same night without being arrested or charged. Following a public outcry, a new investigation was launched and two months later he was arrested and charged. He had been previously arrested and charged with assaulting a police officer, but the charges were later dropped. After 16 hours of deliberation, the jury found Zimmerman not guilty, and he is free today. The most striking difference between the two cases is where each defendant aimed their gun: George Zimmerman shot Trayvon Martin in the chest and killed him, while Marissa Alexander fired at a wall and injured no one. Alexander, a black woman, is in prison for scaring her abusive husband away, while Zimmerman, who killed a young black man, walks free. Alexander and Martin’s families have lost a mother and a son. The outcomes for the people involved in these cases could not be more different. Regardless of the merits of the relevant laws themselves, their radically unequal application is deeply troubling. What does this tell us about the relative value of these human lives, as weighed by the judicial system?